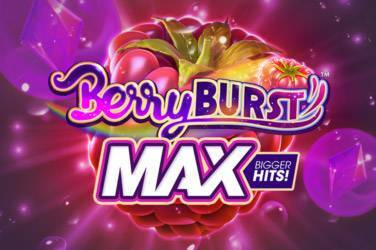 New players that make their FIRST DEPOSIT will get a 100% WELCOME BONUS up to £100 plus 25 FREE SPINS on HOTLINE OR FRUIT SPIN SLOT! Get a 50% RELOAD BONUS of up to £150 plus 25 FREE SPINS on either JUNGLE SPIRIT or PLANET OF THE APES SLOT! When it comes to a great online gaming experience, players can turn to Diamond7 casino knowing that they have a lot to offer. The site has gone a long way in ensuring that players always have something new and exciting to look forward to when signing up an account and this makes all of the difference. Whether a player is looking for a top quality customer support team, or they are searching for a great welcome bonus, Diamond7 has all of this to offer and so much more besides, making it a very appealing option for new and existing players. Diamond7 casino is a bright, fun website that is both inviting and promising. It can take a few moments to find your way around the site, but players will be happy to know that once they have, there is a lot in store for them. Diamond7 is owned by Caddell Limited N.V. Casinos which established in 2015. The site hold licenses with Malta Gaming Authority, Curacao eGaming and the UK Gambling Commission. Having a license from the UKGC is a mark of a trustworthy casino, which means that players can rest assured they are in good hands when playing on this site. The casino runs on instant play, which means that players do not have to wait for downloads before they can start playing within the establishment. The casino is built on a platform that runs on 12 software provider such as Betsoft, NetEnt, NextGen, 1x2Gaming, Leander Games, Thunderkick and many other. 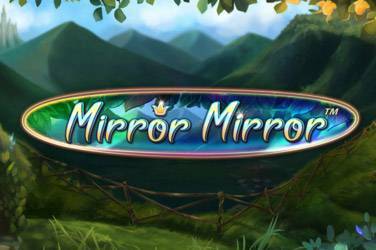 They boast some really great 3D slot titles, which allows it to stand apart from many competitors on the market. 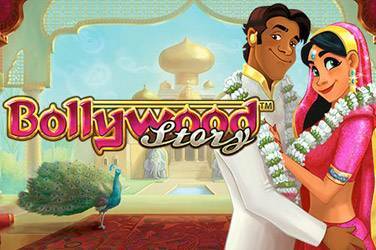 There are some truly exciting games being offered within Diamond7 casino, including some great 3D titles that include At The Movies, Heist, The Slotfather and Boomanji. 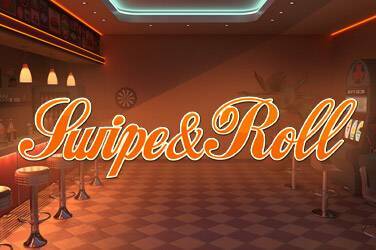 The casino has not forgotten how popular classic slot titles are, however, so players can expect to come across many of these 3-reel games. Slots are not the only games that are offered by Diamond7 casino. Some of the more popular table games being offered include Craps, Baccarat, Blackjack, Roulette, Pai Gow, Red Dog and Casino War, among many others. Video poker is another option that players have to take advantage of, and these come in variants of Deuces Wild, Double Barrel Bonus and Jacks or Better. The live casino section of the Diamond7 casino website will have players feeling as if they are playing in a land based casino. 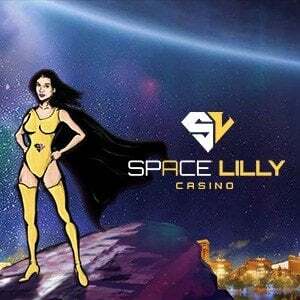 This section is available to all players who enjoy interacting with attractive live dealers, and it gives players the chance to try their hand at live roulette, blackjack, baccarat and many other live casino games. Diamond7 also offers mobile gaming, which can be accessed via any type of smartphones and tablets. Players just need to log into their account with their mobile devices and they can start betting on their favourite games from just about anywhere. There are so many bonuses on offer at Diamond7 casino that players will be spoiled for choice when they sign up with the site. Firstly, there is the Welcome Bonus package of up to €1,200 plus 150 Free Spins on the first three deposit. The first three deposit allows players to claim a match bonus that comes with 35 times wagering requirements, depending on the game the player chooses to place their bets on. The second alternative special offer is the Dish of the Day Bonus where play can get extra free spins and cash bonus every weekend. Simply check your email for the Diamond7 newsletter every week and there players will find Dish of the Day bonus information. Support is available at Diamond7 casino via live chat and email. This support is being offered from 09:00 to 00:00 GMT. Safety is important to Diamond7 casino and so it makes use of SSL encryption technology to protect its players. What is more, the casino makes use of Random Number Generators which is audited on a regular basis by Technical System Testing (TST), which is a well known third party auditor.